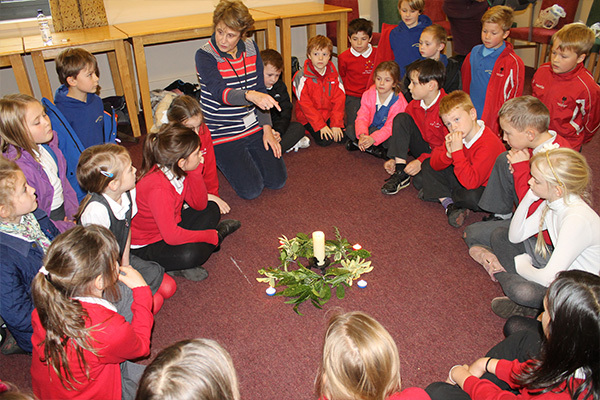 Our Cathedral is an inspirational and multi-sensory resource for learning right across the curriculum and beyond. 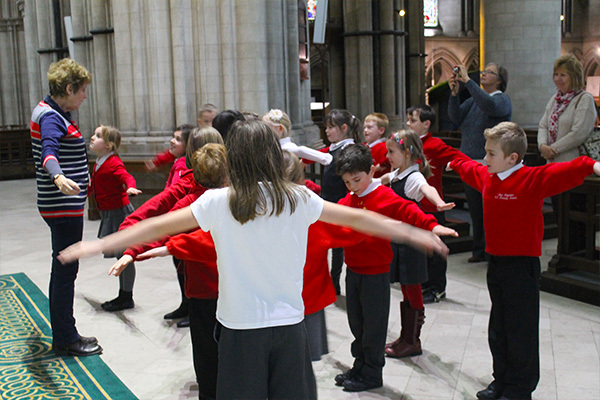 Not only does a visit to the Cathedral support teachers and pupils in their cross-curricular programme of study, but also widens their cultural, artistic and spiritual education. We can also offer a Tower tour which will show you the delights of Norwich and Norfolk from an elevated position. Lunchtime facilities are available as well as a beautiful garden to view the Cathedral from a different angle. 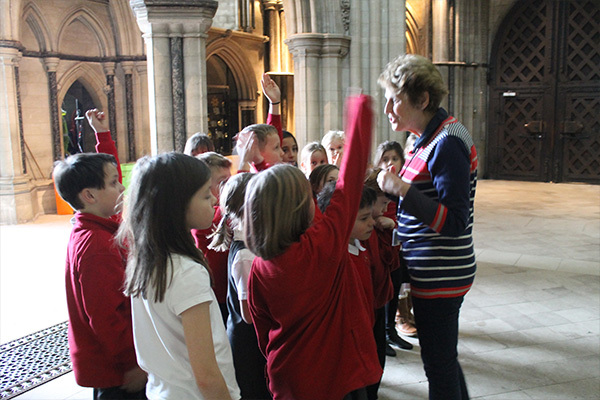 Please ensure that you contact us to book on 01603 724381 or heritage@sjbcathedral.org.uk if you are bringing a school or educational group to the Cathedral of more than 10. This helps us to book you in at a time which does not clash with other groups or liturgical events. We would be happy to discuss any aspect of your visit so please contact us if you have any questions. Book a spectacular Tower tour!